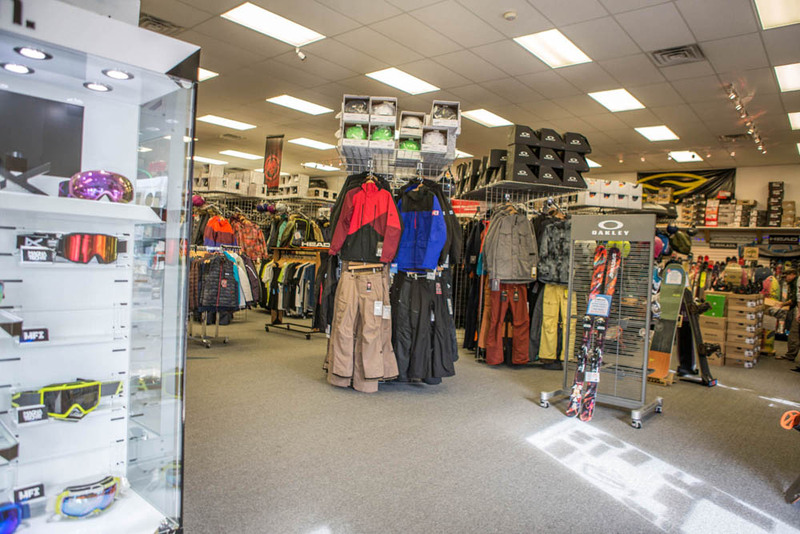 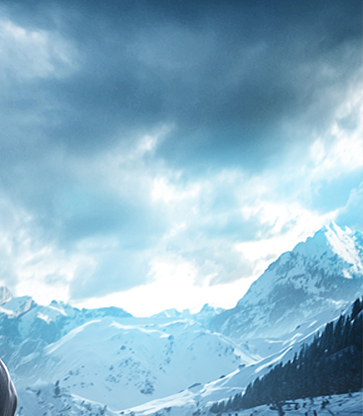 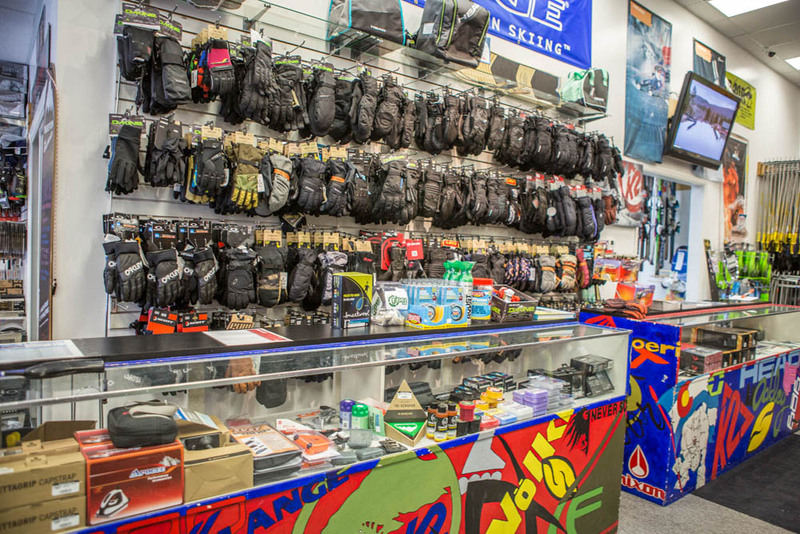 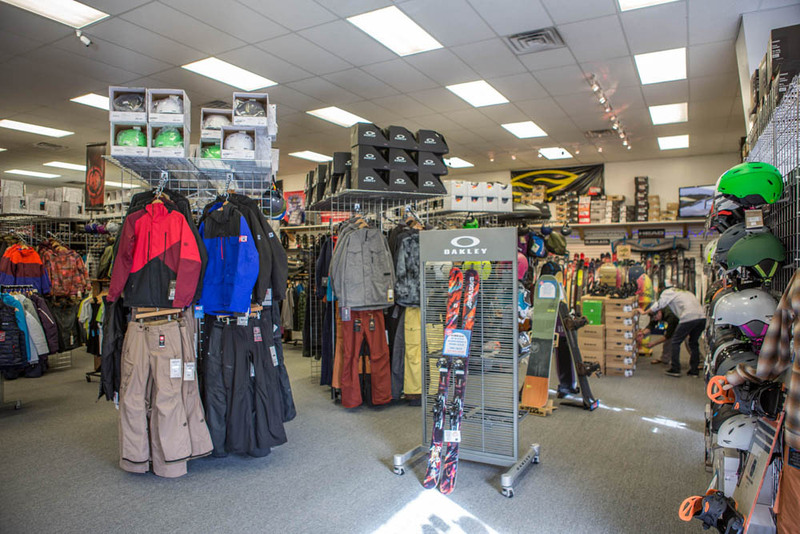 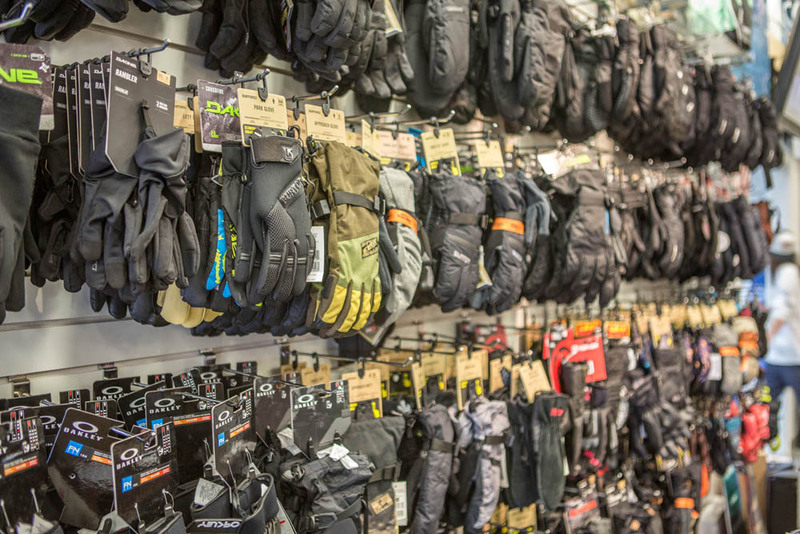 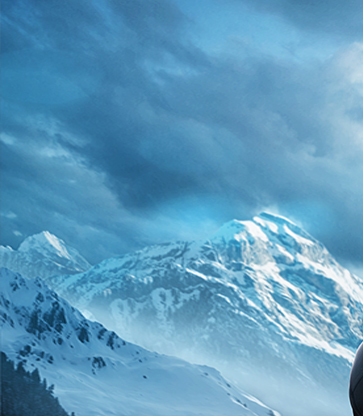 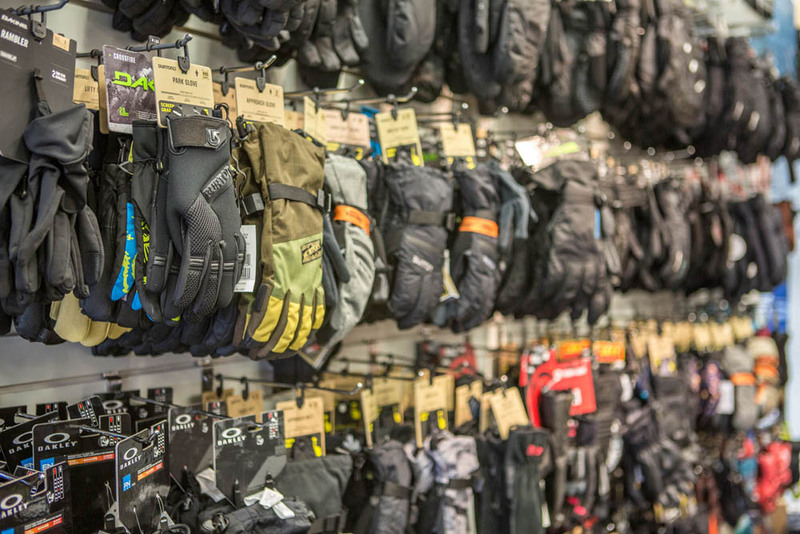 Here at Mountain Rentals Inc, we believe every skier deserves the best gear and accessories. That’s why we feature top skiing brands like K2, Nordica, and Tyrolia. 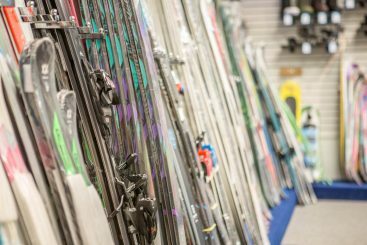 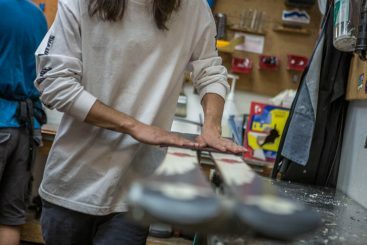 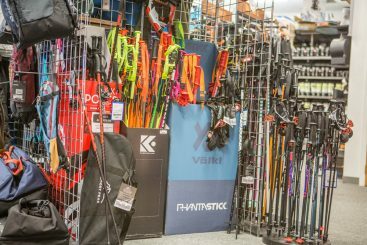 With ski season just around the corner, it’s time to find the skis that are right for you! 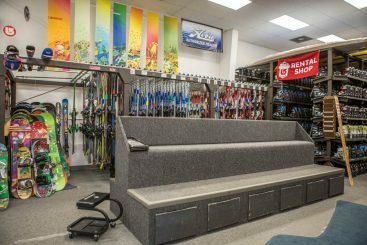 Sadly, many people, even people who grew up in Colorado, never get an opportunity to ski due to the major financial commitment it can be. 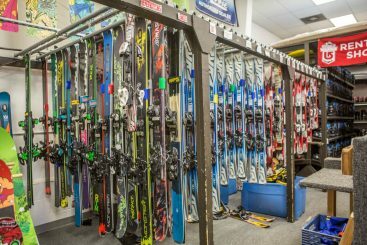 After buying ski gear, a jacket, gloves, and a helmet, there’s little money left to buy a pricey lift ticket, much less a season pass. 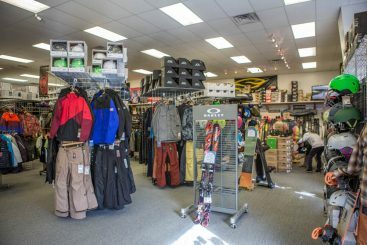 Here at Mountain Rentals Inc, we offer affordable gear rentals so you can spend more time doing what you love! 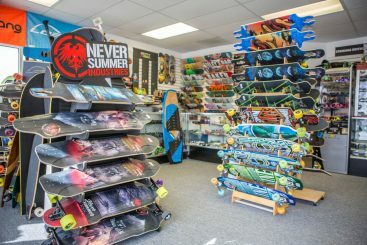 Don’t let your kids miss out either! 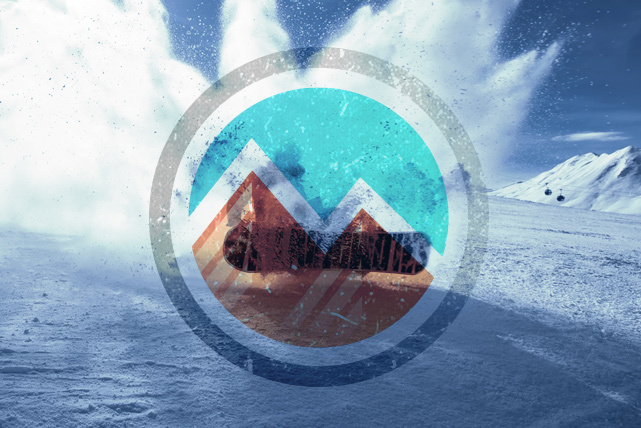 Loveland is a great place to grow up if you can get the full mountain experience each winter. With our kid’s rental system, you can get your little one started early on the slopes and avoid the lines trying to rent skis when you get there. 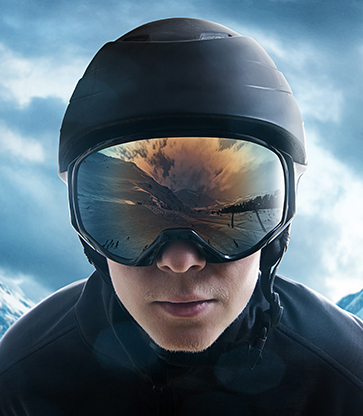 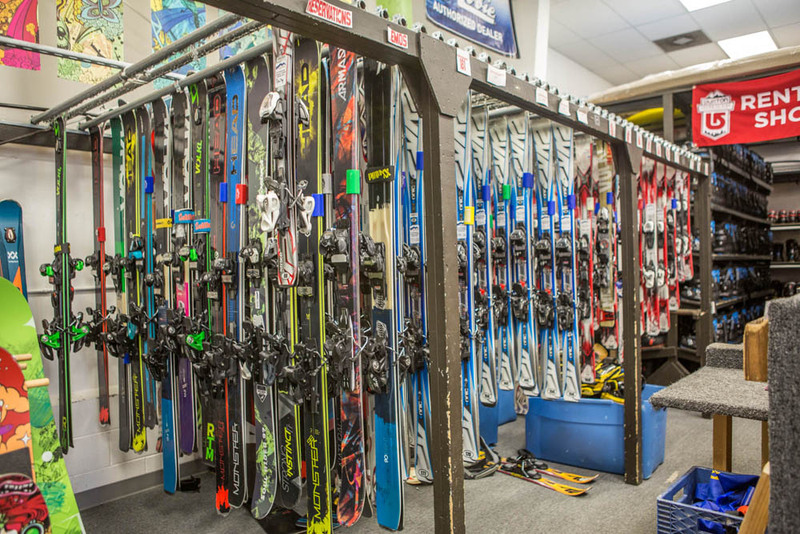 We’ll make sure to fit their gear perfectly so they’re safe and have a positive experience skiing. 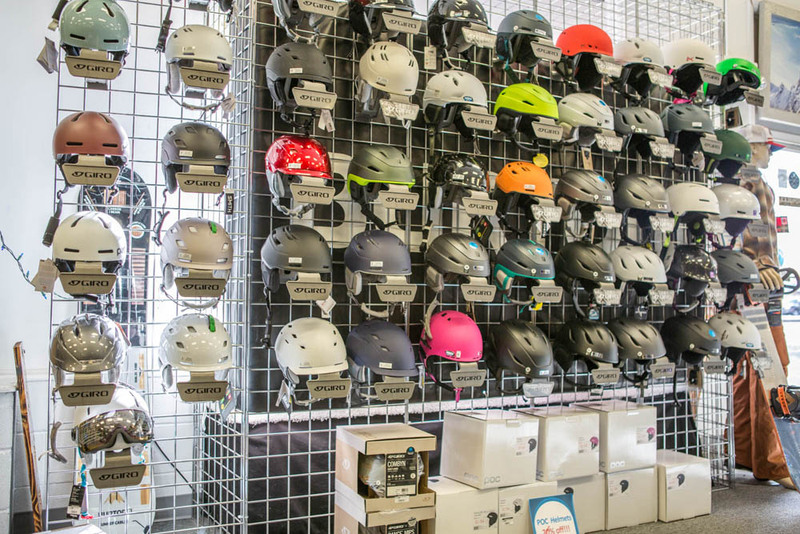 Don’t forget the helmet! 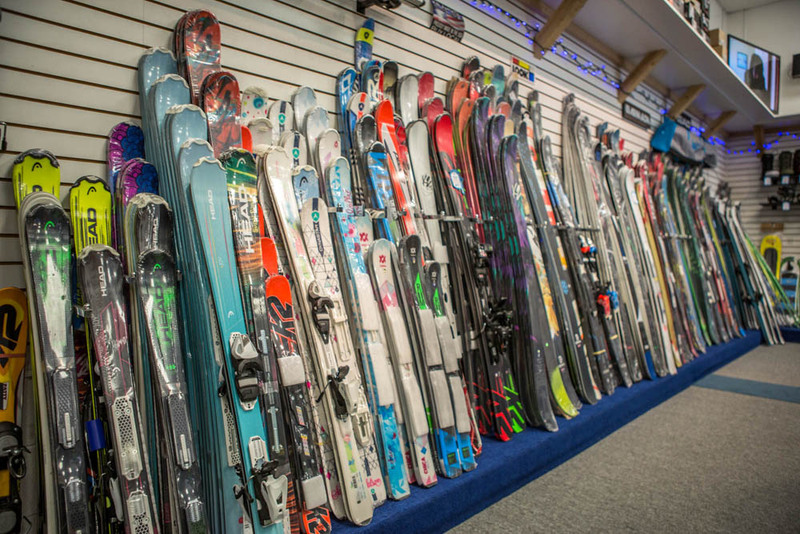 If you’re an experienced skier we’re here for you too! 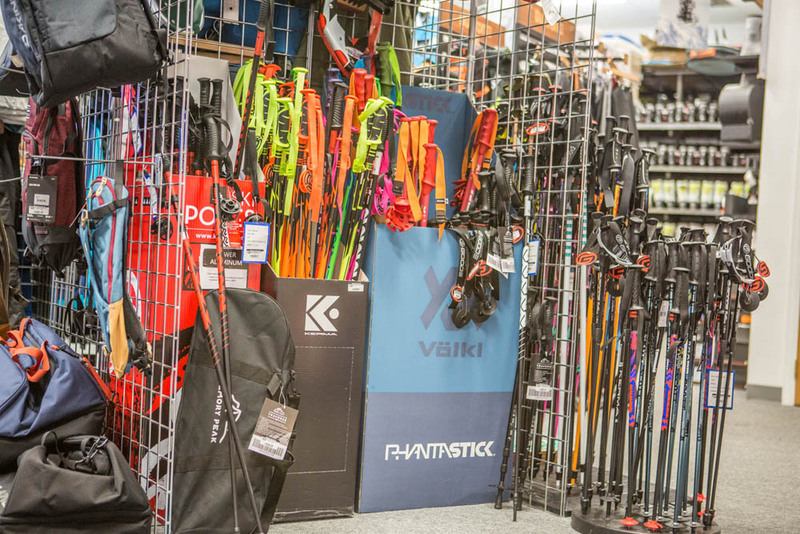 There comes a point in every skier’s life when they want to test the waters (or snow) with some new ski brands. 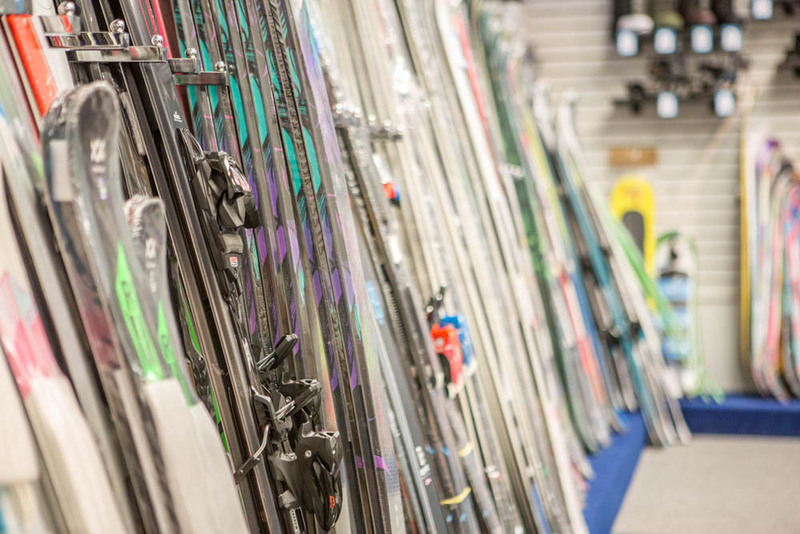 The brands we offer are top-notch for the industry and our affordable rentals will give you a great idea of what skis you want to commit to next. 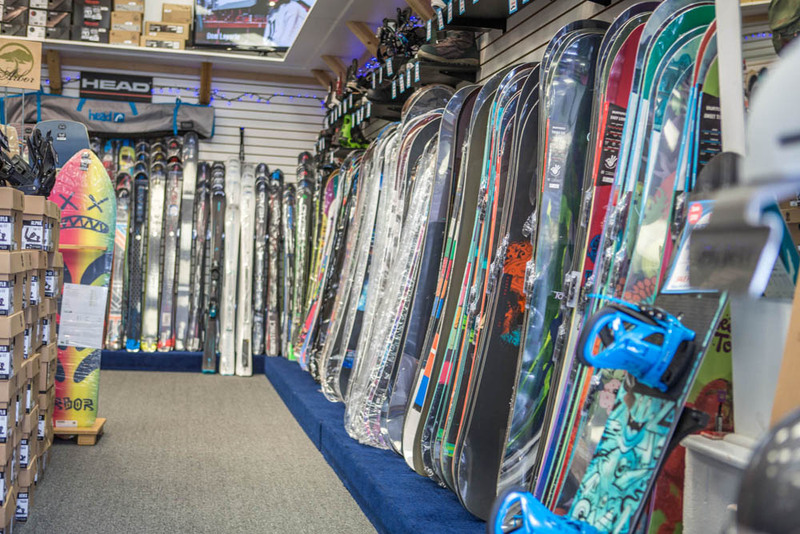 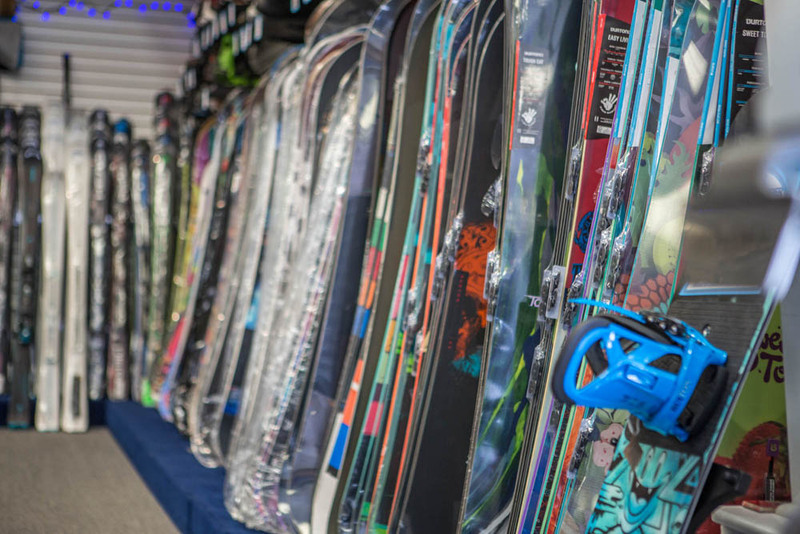 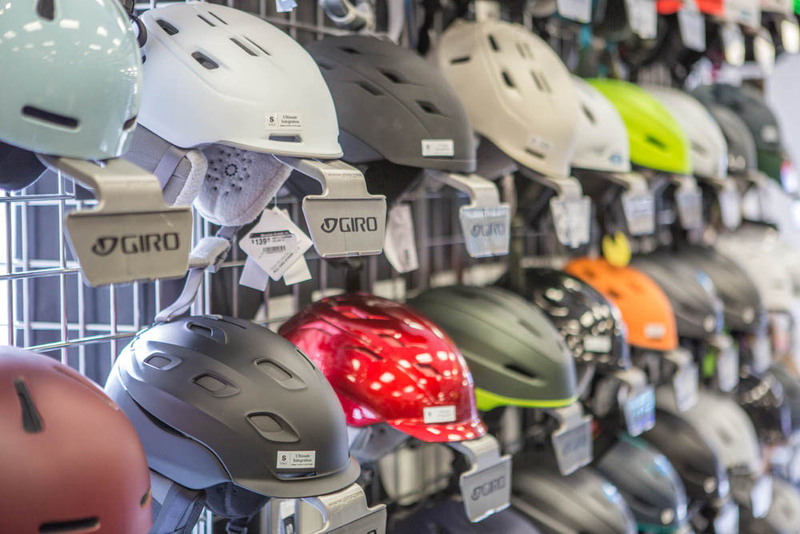 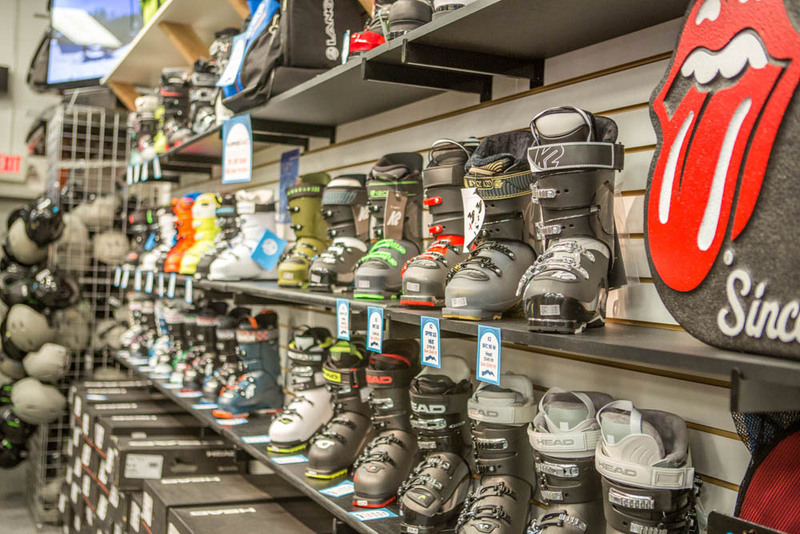 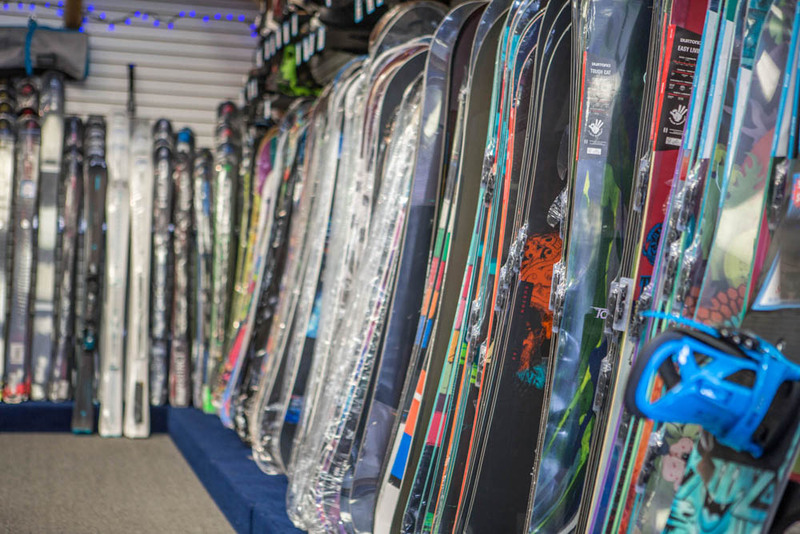 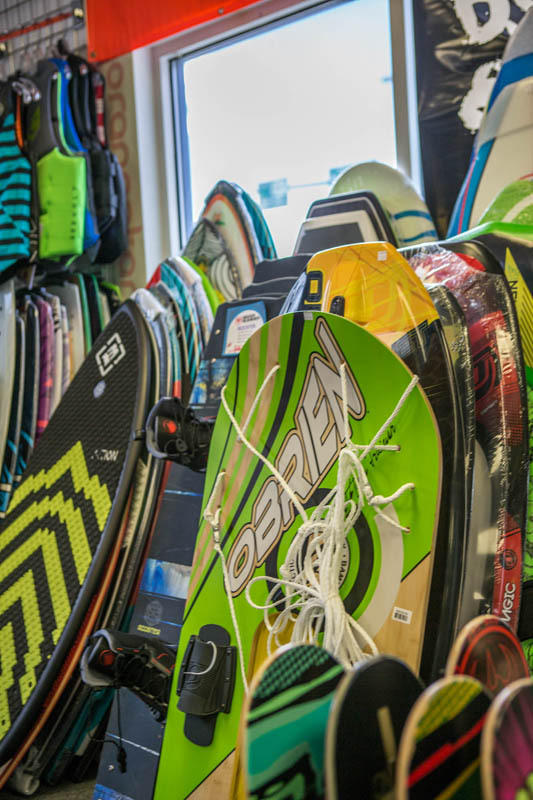 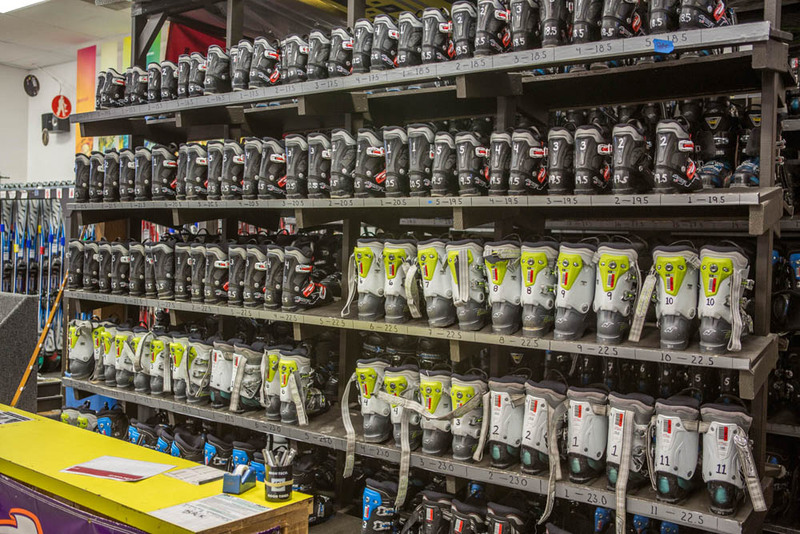 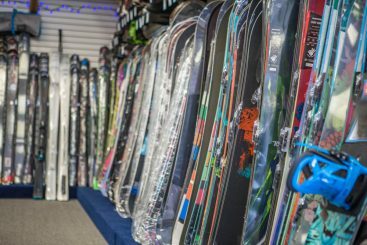 If you’re ready to rent, contact us today, or visit our experts at our Loveland ski shop and they’ll work with you to get you set up with the gear you want and need. 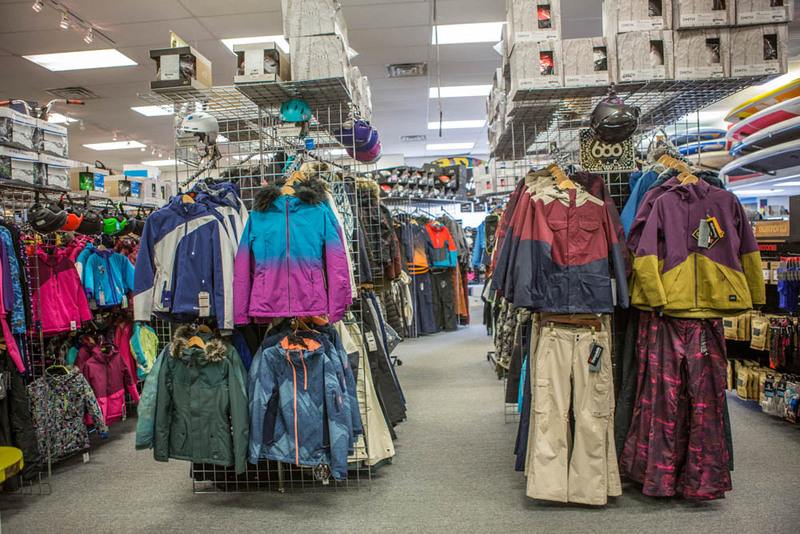 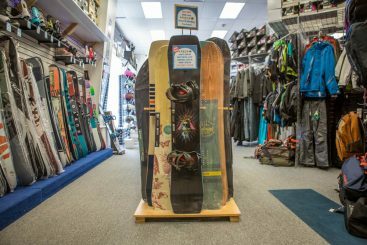 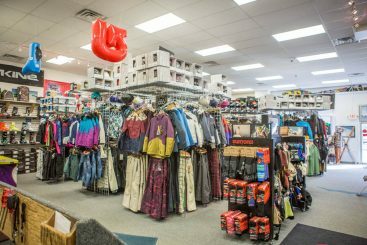 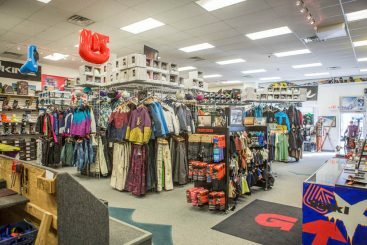 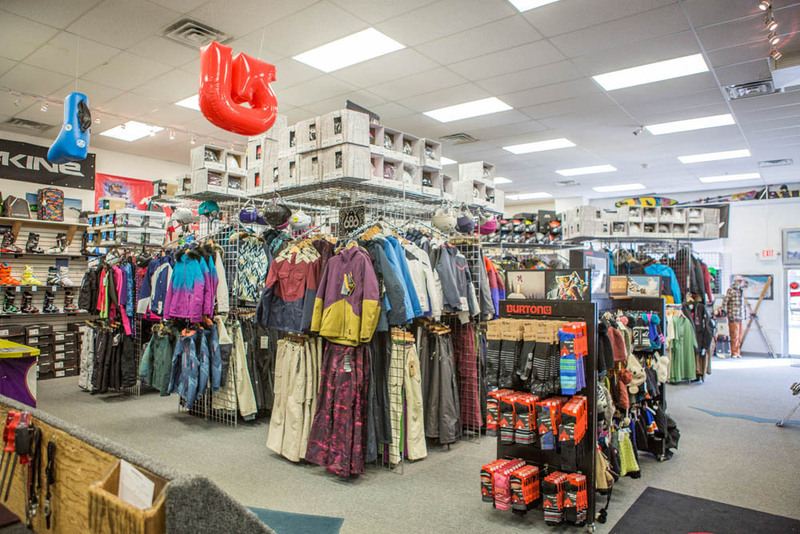 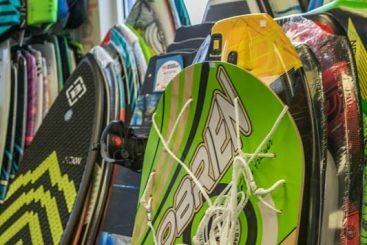 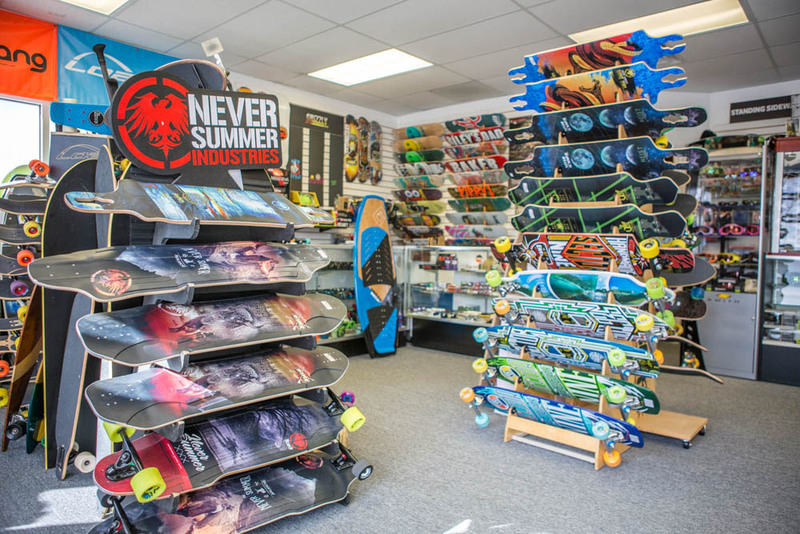 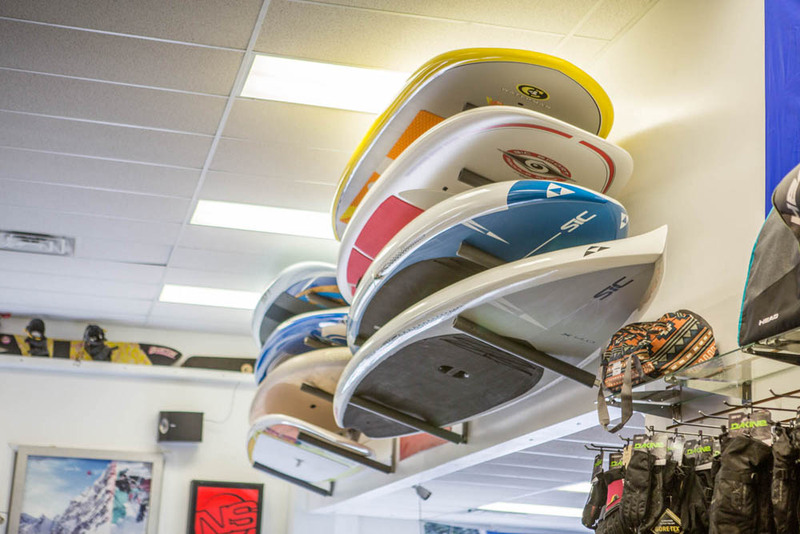 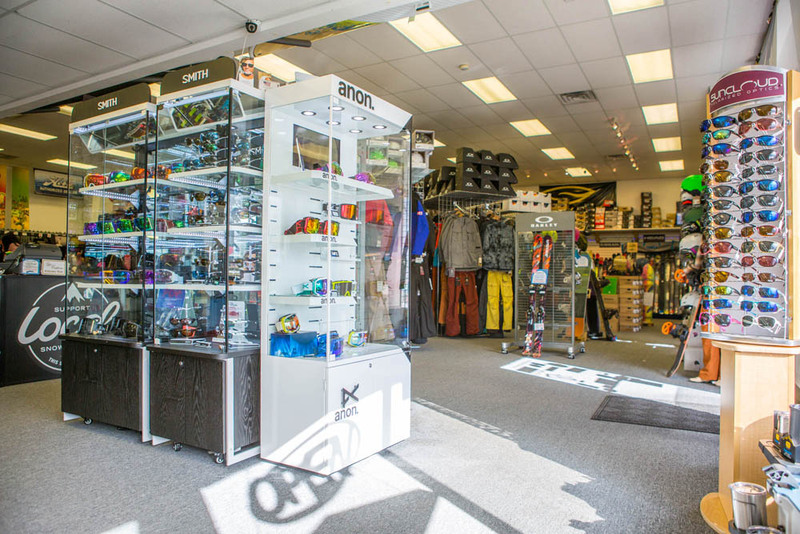 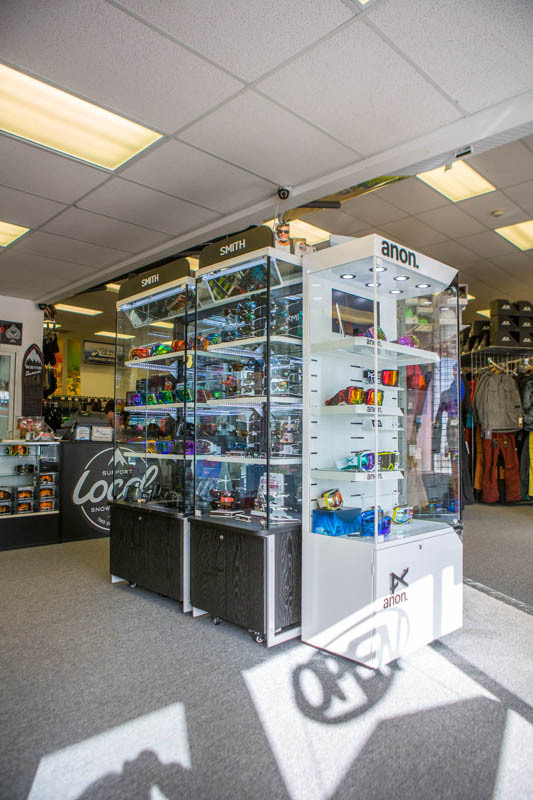 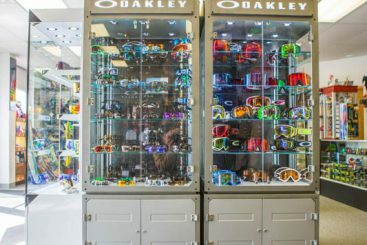 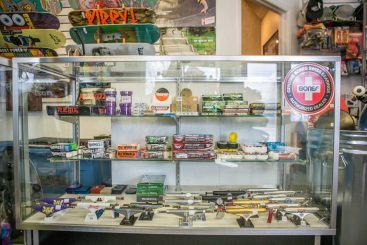 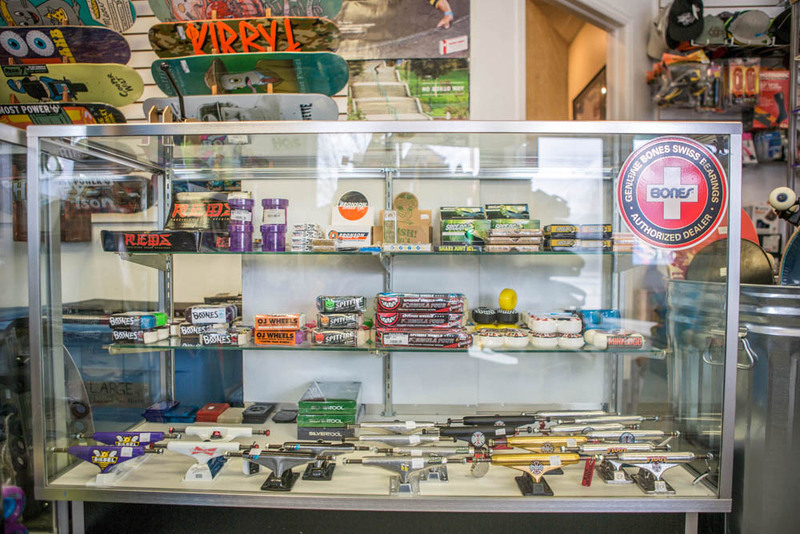 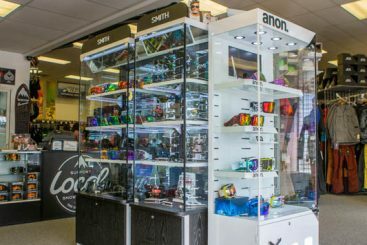 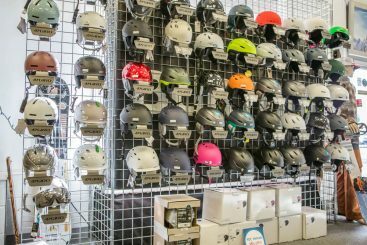 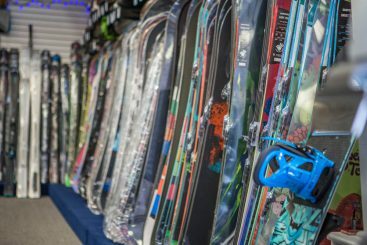 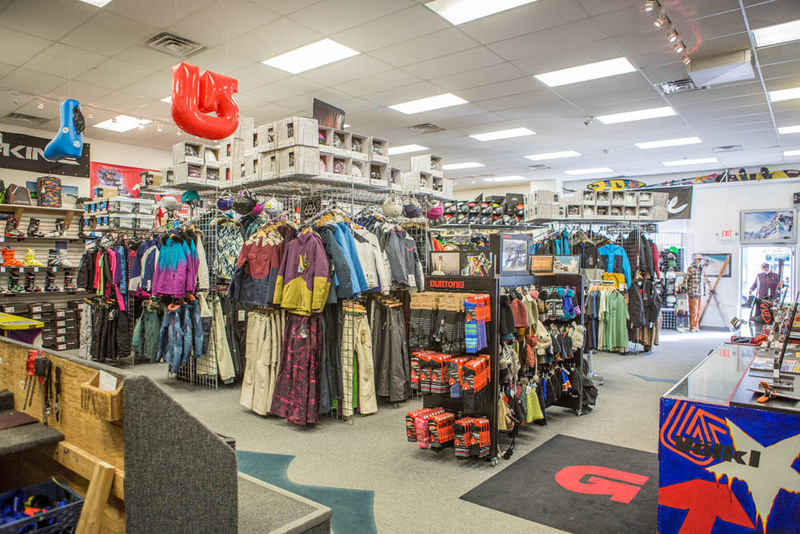 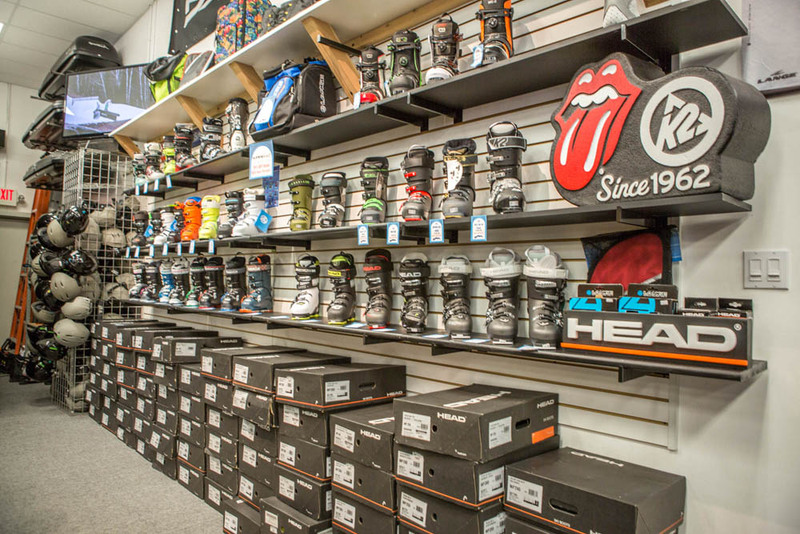 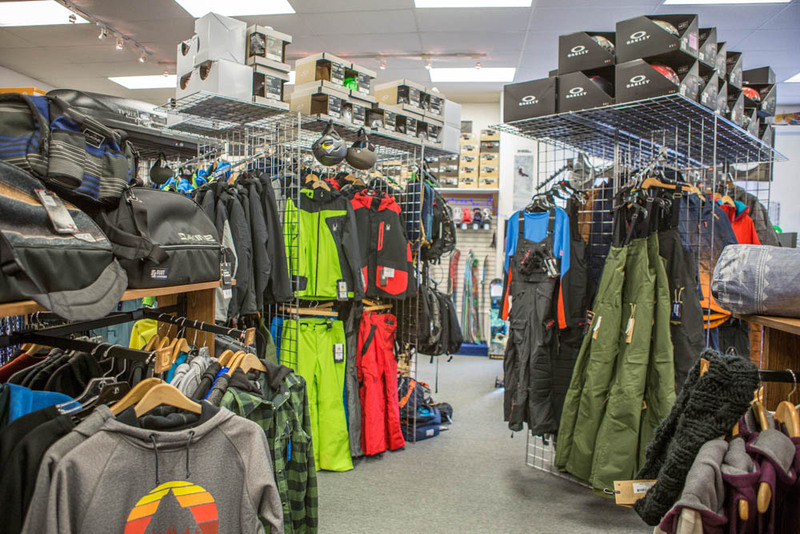 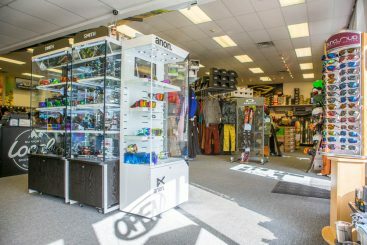 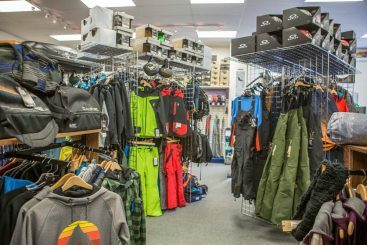 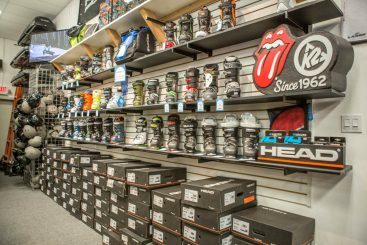 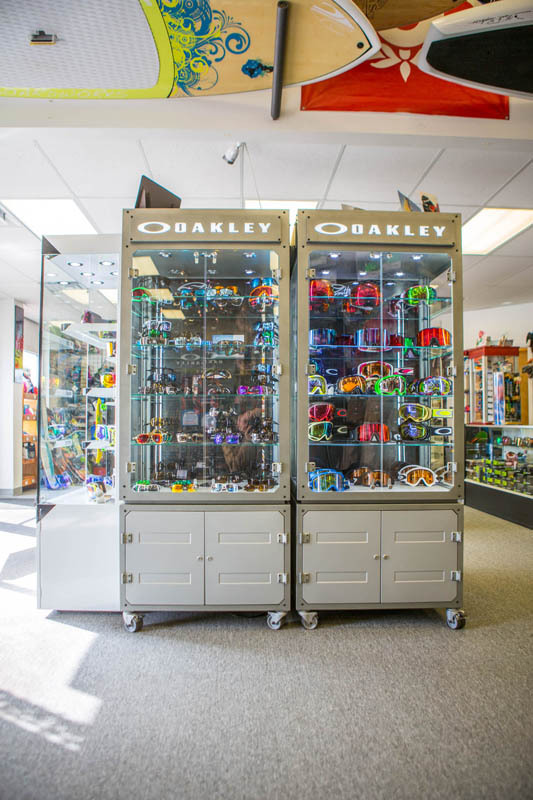 We also offer clothing and accessories, snowboard gear, snowshoes, paddle boards, wakeboards, skateboards, and mountain boards!